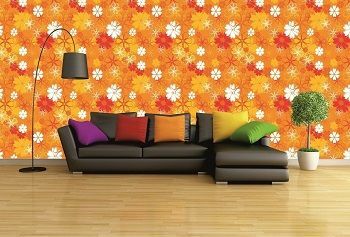 A delightful collection of premium quality designer wallpapers for every style. They make perfect companions for the walls in your living room, bedroom, kid’s room, and office space. Don’t let those plain walls make your life boring, live in style and with panache.